This service in song is a joyous celebration of hope and peace for the Christmas season. 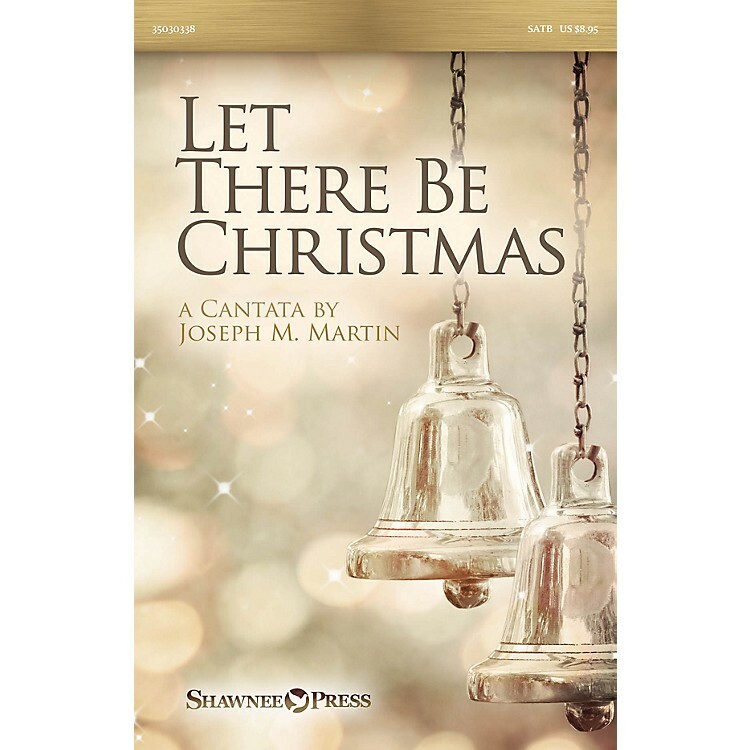 Using carols, narration, congregational participation and original anthems, this approachable work is the perfect choice for choirs of any size. From jubilant songs of praise to reflective carols of peace, this cantata is filled with moments designed to energize the spirit of the season in your community of faith. Extra musical suggestions offer directors creative options for presentation, and the wonderfully crafted and colorful orchestrations by Brant Adams further enhance the festive potential of this thoughtful work. Songs include: Christmas Overture and Processional; The Advent Rose; The Divine Expectation; Concertato on O Little Town of Bethlehem; Carols from a Quiet Manger; Arise! (Hodie Christus natus est); Bleak Midwinter's Gift; Let There Be Christmas; A Joyful Gathering of Carols. FULL ORCHESTRATION: Score and Parts (fl 1-2, ob/eng hn, cl 1-2, bn, hn 1-2, tpt 1-3, tbn 1-2, tba, hp, pno/hrpcrd, timp, perc 1-2, vn 1-2, va, vc, db) available as a Printed Edition and on CD-ROM. CONSORT ORCHESTRATION: Score and Parts (fl, cl, tpt 1-2, tbn 1-2, perc, bells, kybd strings) available on CD-ROM.